Photo-protective mousse spf50 High Protection. Invisible protection with bronzing boost. Anti-cellulite action. Non-greasy feel. 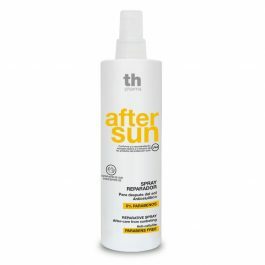 New generation photo-protection incorporating the latest technology in its sun protection filter formulation for excellent cosmetic effect, uniting protection, freshness, soft skin, bronzing boost, anti-cellulite action and invisible protection. 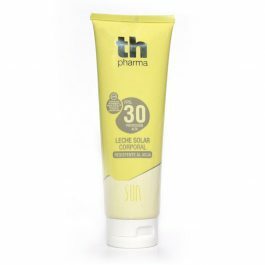 Sun protection cream SPF 30 High protection. Water resistant. Sun protection cream designed for medium sensitivity and very sensitive skins. With active anti-aging ingredients (hyaluronic acid and vitamin E). After Sun. Reparative milk for after-care from sunbathing. 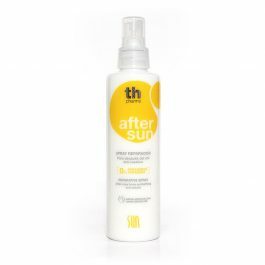 Soothes and moisturises the skin after exposure to the sun. Paraben free. Its active ingredients, with soothing, moisturising and nourishing properties, encourage skin regeneration. Non-greasy liquid with a gentle and pleasant fragrance, rapidly absorbed into the skin.